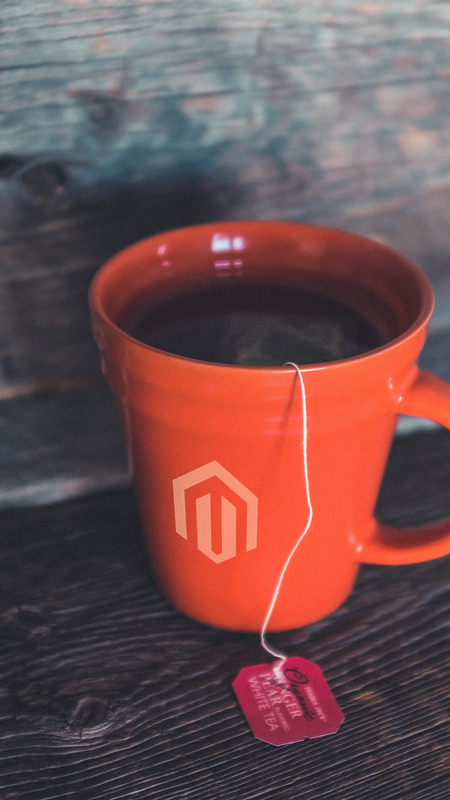 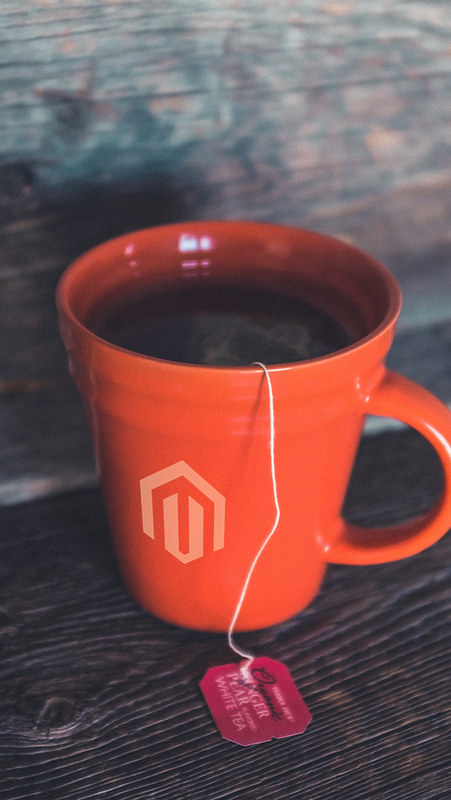 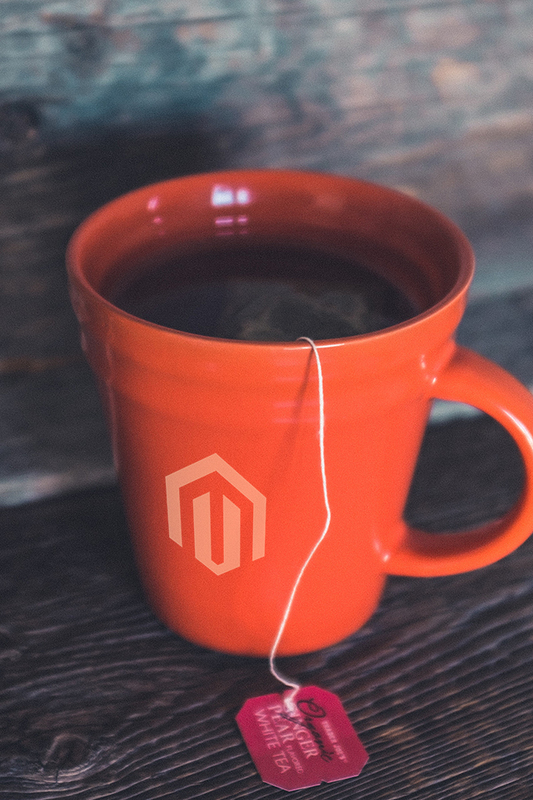 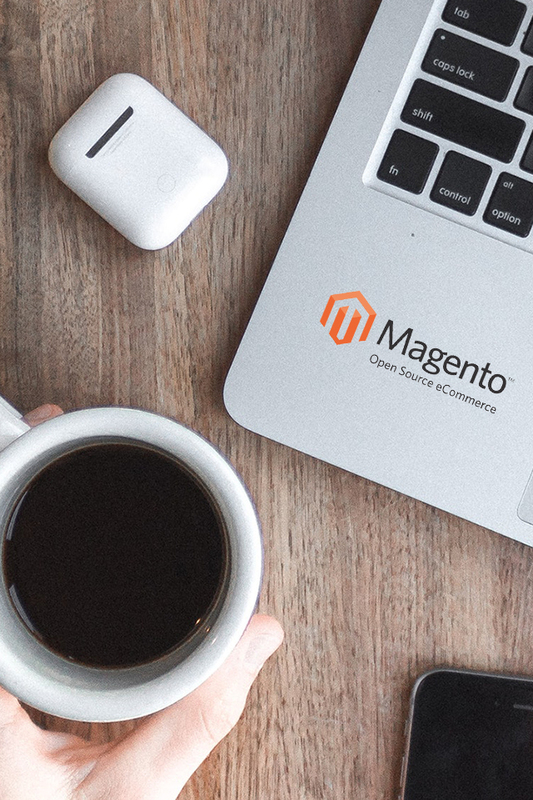 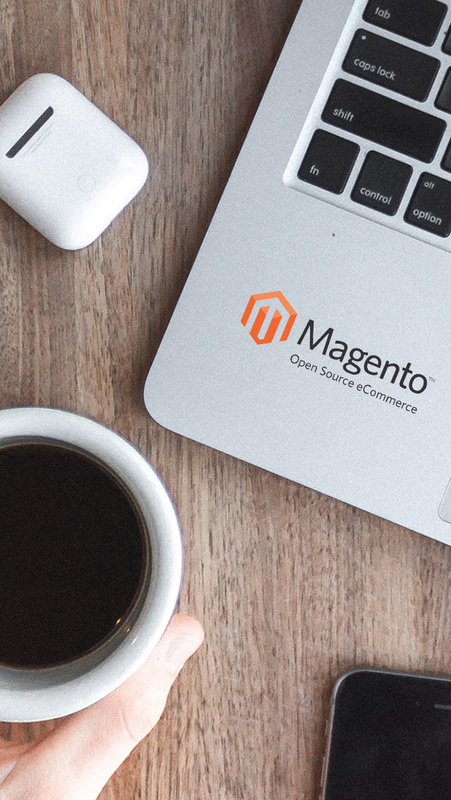 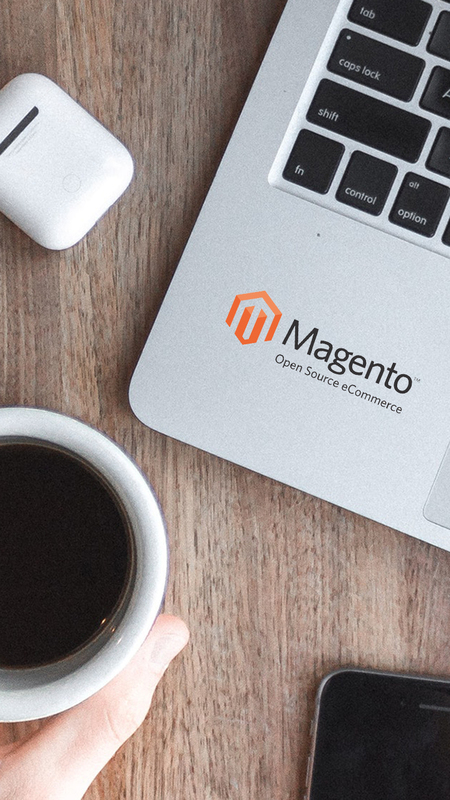 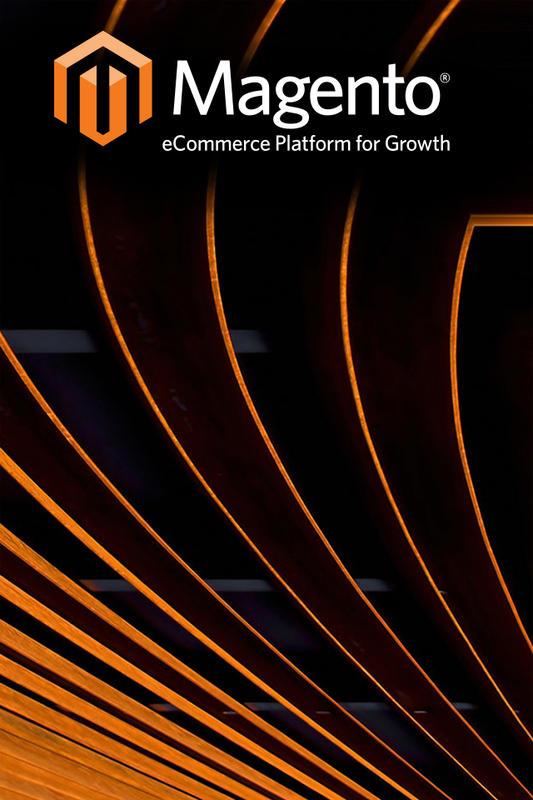 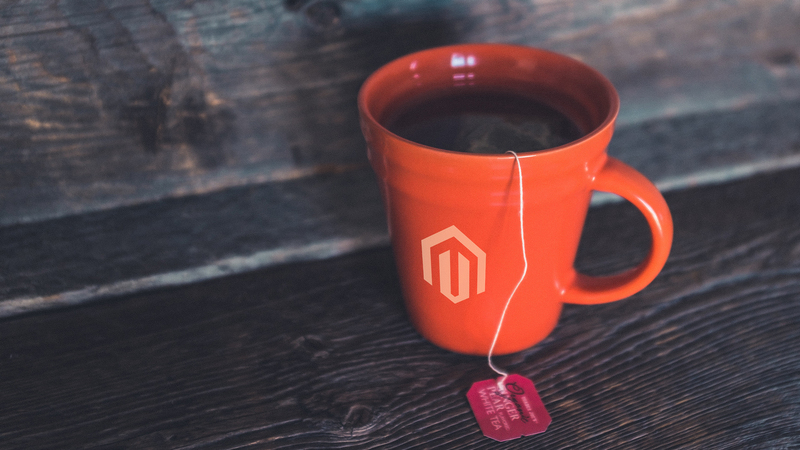 The Christmas is almost near the corner, and it’s also time to start looking forward to 2018, as it is shaping up to be another ambitious year to engage in many new and exciting updates from Magento 2. 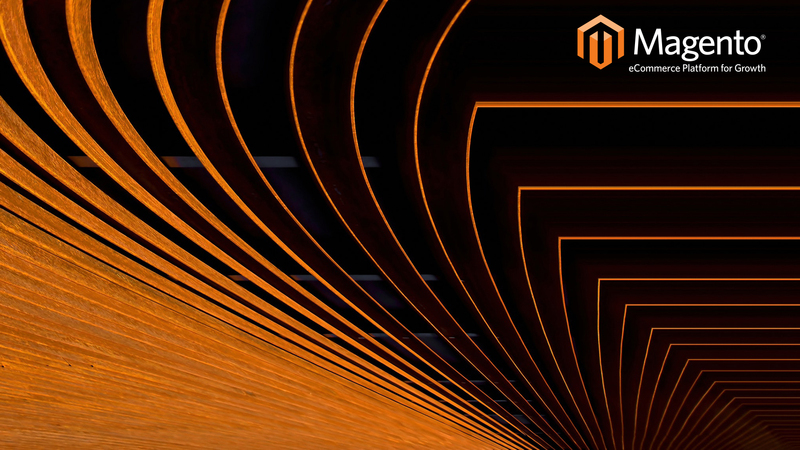 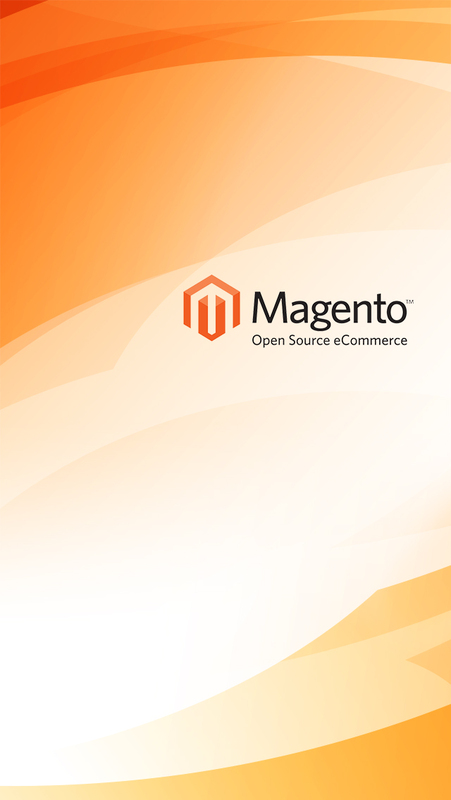 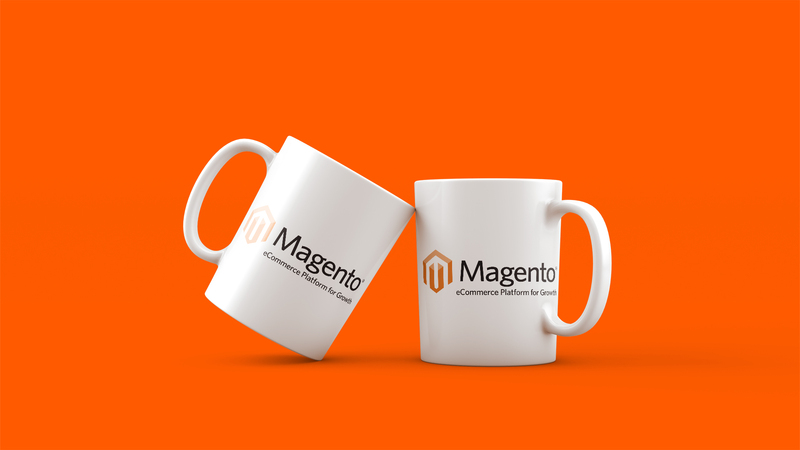 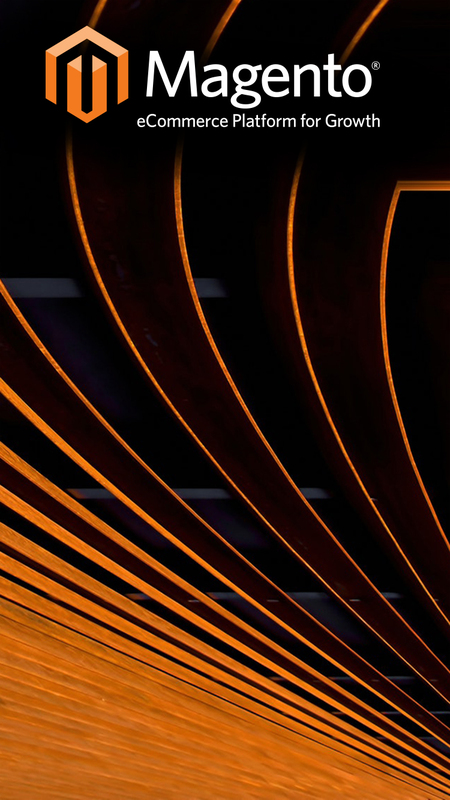 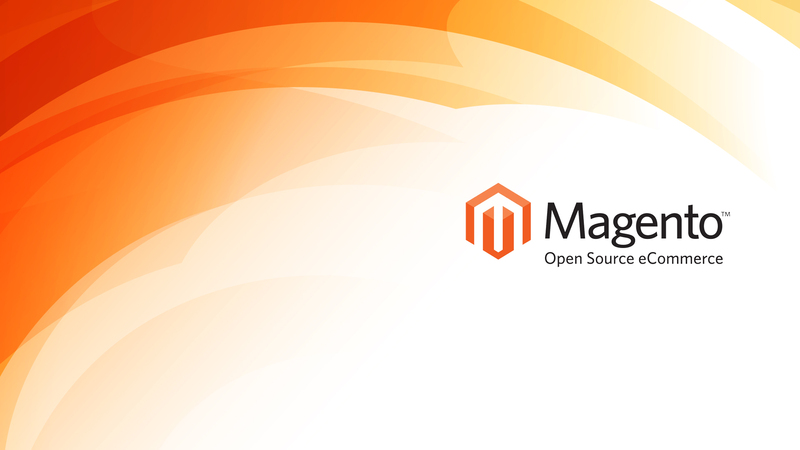 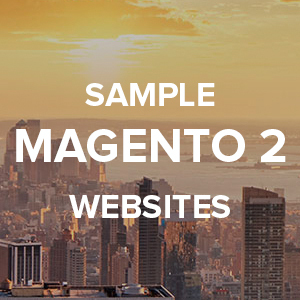 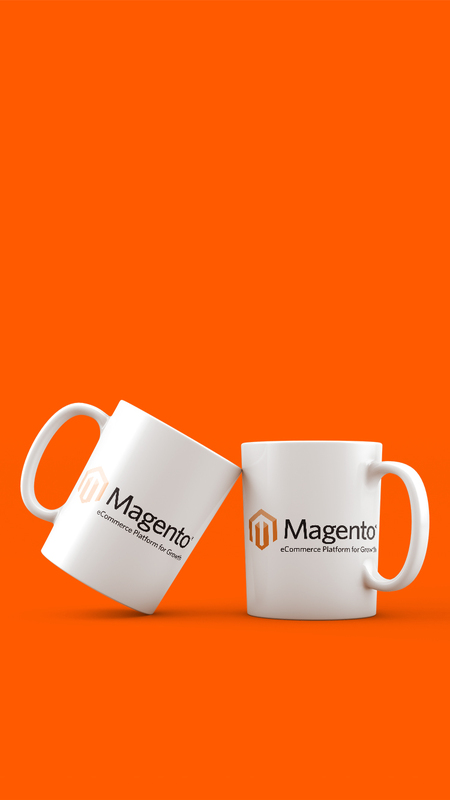 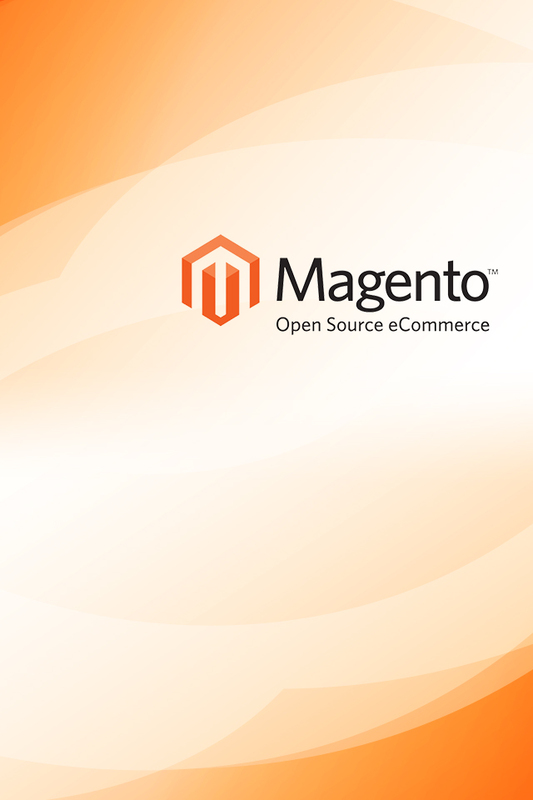 We decided to create 5 Magento wallpapers in a variety of resolutions, feel free to download and use them for your desktops. 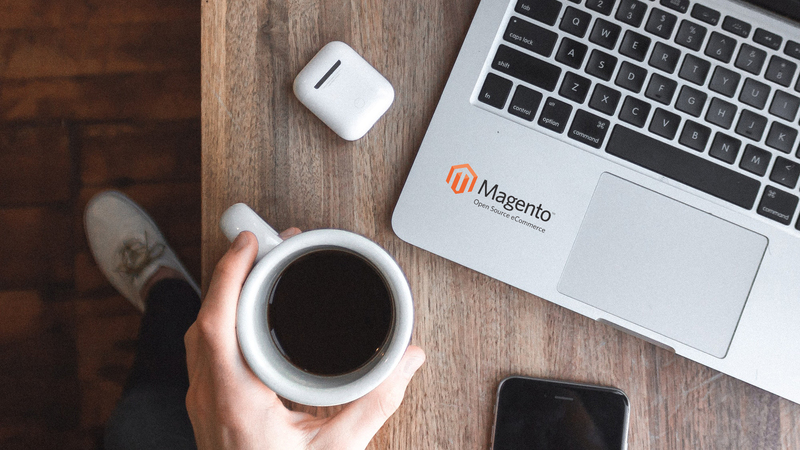 We hope you will find one to refresh and invigorate your workspace in 2018. 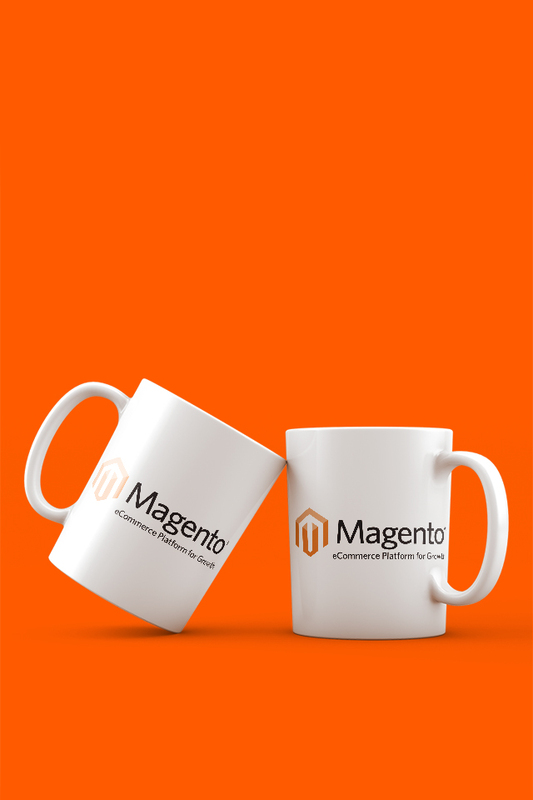 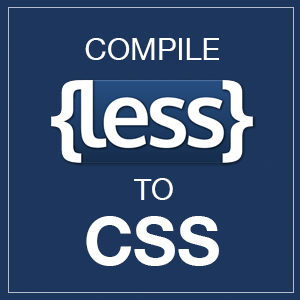 Feel free to share with us and the rest of the community how you’re using them, we’d love to see!